Joint Commission! 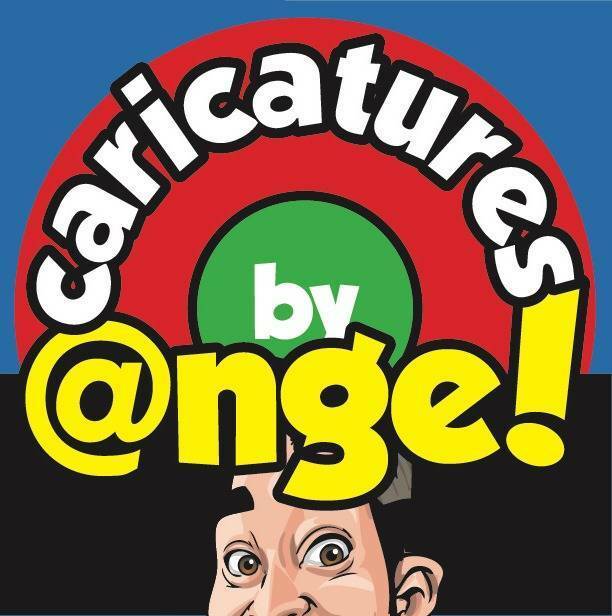 – CARICATURES AND COMEDY stuffed in a lovable, scrawny alleged member of humanity! Welcome to your “Digitoon Caricature” download page!